In ancient Chinese lore, the snake is viewed with great respect signifying wisdom and prosperity. 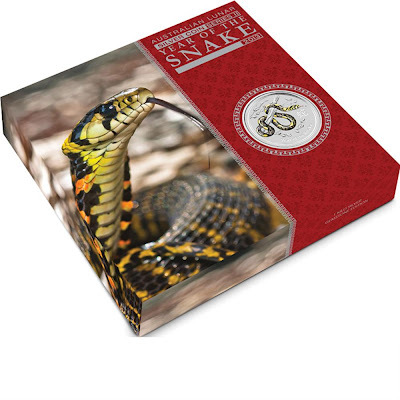 For those born in 2013, or in the other 'snake' years, this lovely release may prove to be the ideal gift, collectable or investment. This kilo coin presentation represents the pinnacle of our lunar releases. The striking coin design features a black diamond in the snake's visible eye. 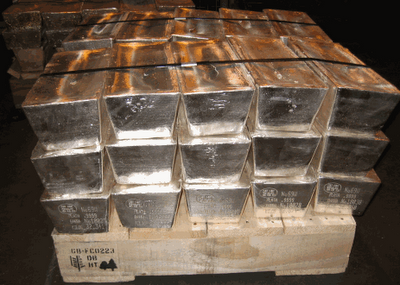 The coin is meticulously struck by The Perth Mint from 1 kilo of 99.9% pure silver in specimen quality. 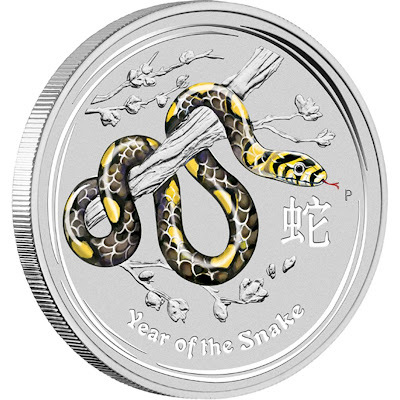 The coin's reverse depicts a lucky yellow and black snake curled around a tree branch. The snake has a black diamond set in its visible eye, signifying wisdom. The Chinese character for 'snake' and the inscription 'Year of the Snake' also appear in the design with The Perth Mint's traditional 'P' mintmark. The Perth Mint will release no more than 5,000 Gemstone Edition coins celebrating the 2013 Year of the Snake. 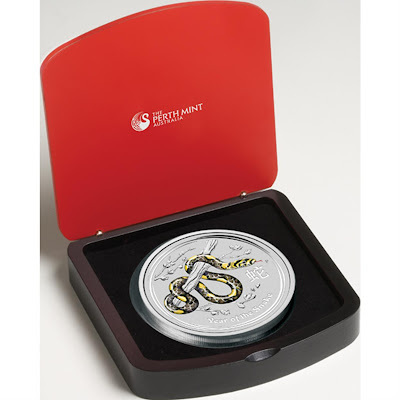 The Year of the Snake Gemstone Edition coin is housed in a contemporary black and red display case with an illustrated shipper, and is accompanied by a numbered Certificate of Authenticity.